“Soundwave Swell is decorating the walls of the boarding school Eckenberg Academy where the mission statement is to be the “school of opportunities”. 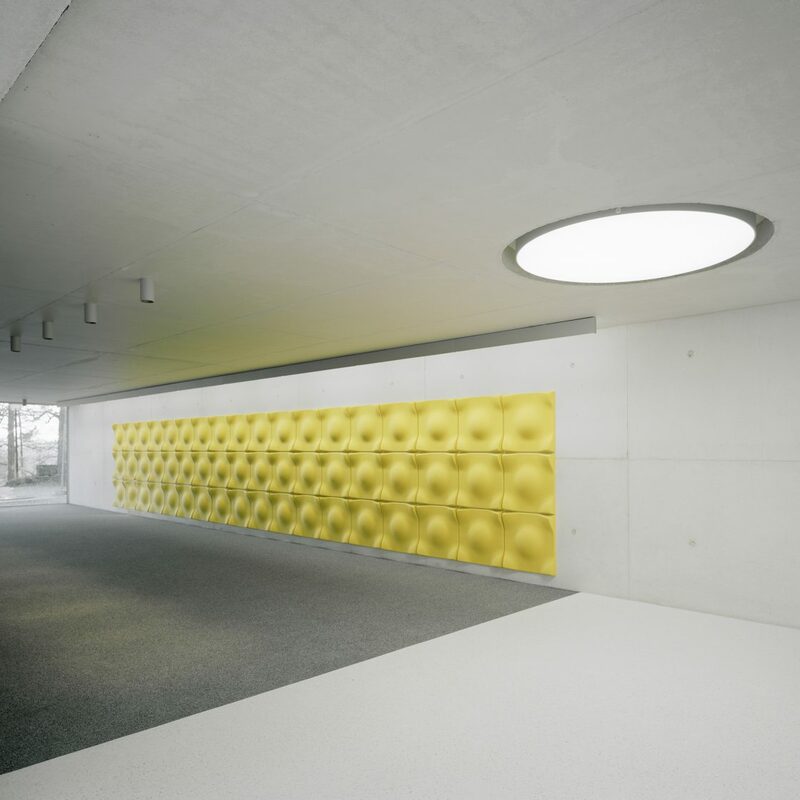 The acoustic panel reduces the disturbing reflections such as voices and telephones. 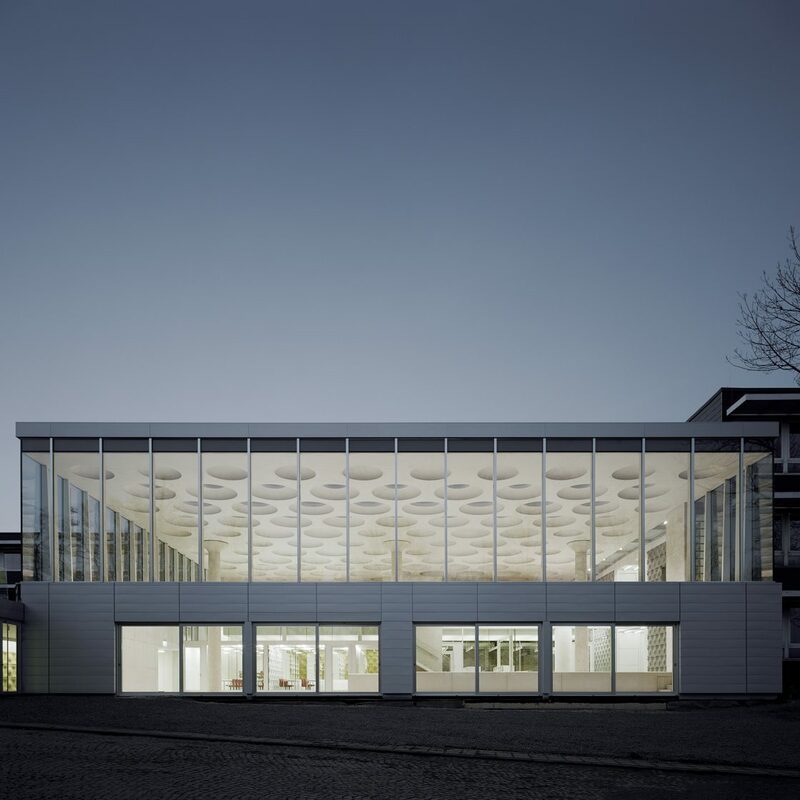 Eckenberg Academy in Adelsheim is a boarding school in Germany with alignment on Science or Music and Drama. The school officially opened already back in 1965 and has then further developed into a boarding school. The schools mission statement is to be the “School of Opportunities”. Soundwave Swell, designed by Teppo Asikainen, is decorating the walls in the school. 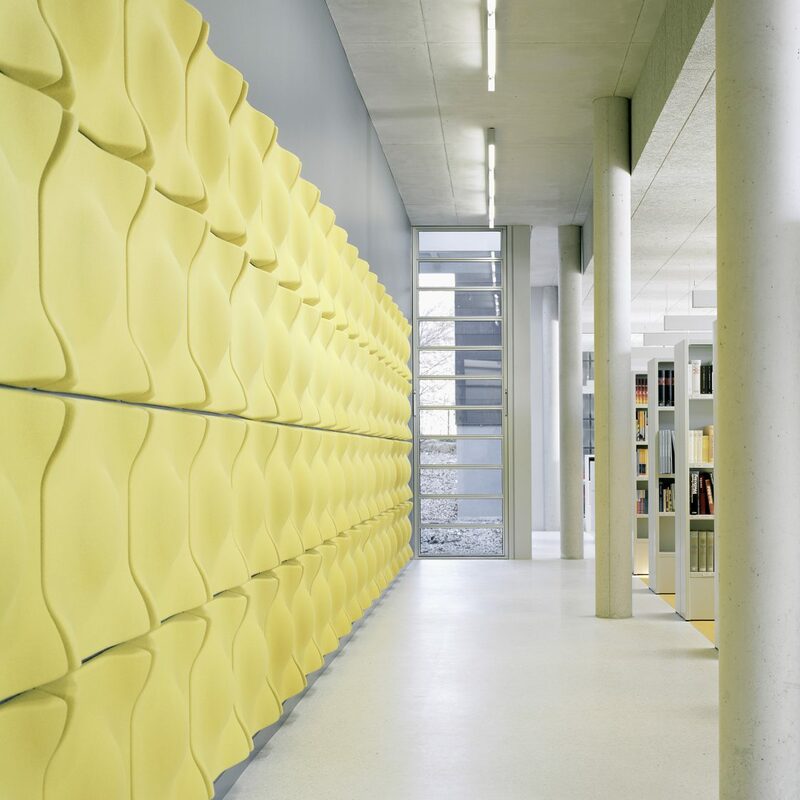 The acoustic panel has a positive effect in the school, with its ability to absorb sound as well as its aesthetic look. 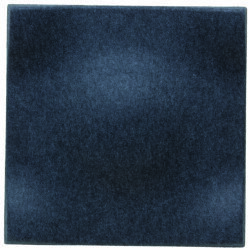 Soundwave Swell is a lightweight sound absorber in the upper frequency range (500 Hz and above) and helps reducing disturbing reflections such as voices and telephones.